A Chinese T-shirt company is setting up shop in Arkansas, lured by U.S. sewbots and lower production costs. It will cost about 33 cents to produce a shirt. 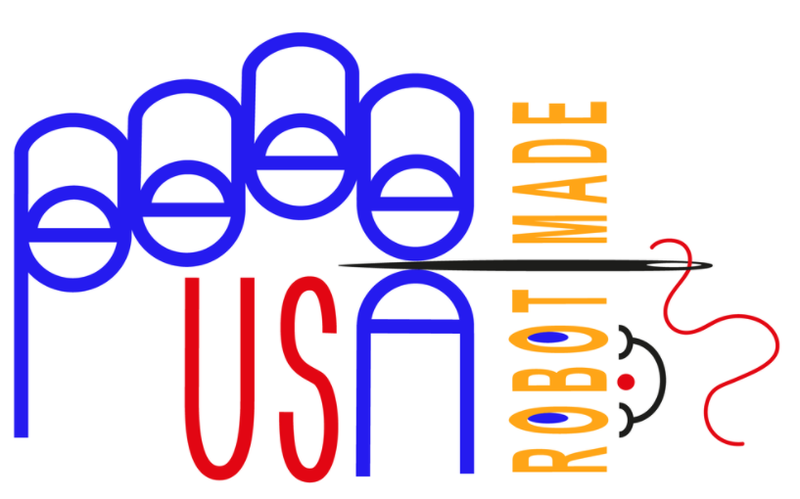 Please consider China Snaps Up America’s Cheap Robot Labor. “Made in America” will soon grace the labels of T-shirts produced by a Chinese company in Little Rock. By early 2018, Tianyuan Garments Co., based in the Suzhou Industrial Park in eastern China, will unveil a $20 million factory staffed by about 330 robots from Atlanta-based Softwear Automation Inc. The botmaker and garment company estimate the factory will stitch about 23 million T-shirts a year. The cost per shirt, according to Pete Santora, Softwear’s chief commercial officer: 33¢. “Around the world, even the cheapest labor market can’t compete with us,” Tang Xinhong, the chairman of Tianyuan, told the China Daily about the factory in July. The company, one of the biggest apparel makers in China, supplies Adidas, Armani, Reebok, and other major brands. Still, many garment makers are reluctant to move away from China. Over the past two decades, the industry has built up an extensive supply network for yarns, dyes, fasteners, zippers, and trimmings. China is still the world’s largest exporter of garments, with an annual value of $170 billion, says Xu of the apparel council. One T-shirt factory isn’t going to change that. But after tariffs, duties, and shipping costs are factored in, the case for shifting production to the U.S. from emerging markets is a compelling one, Santora says. Meanwhile, as robots become smarter and market access becomes more important, poorer nations that counted on manufacturing to climb out of poverty—as Japan, Korea, and China did in the decades after World War II—will have to offer more than cheap labor. The goal is to produce 23 million t-shirts at 33 cents each, about one shirt every 26 seconds. It’s rather difficult to compete against 33 cents when shipping and transportation costs are rolled in. The factory will create 400 human jobs. Deflationary productivity increases are just around the corner in manufacturing and driverless transportation. The Fed will not like them when they happen. September 1, 2017 in BRAVE NEW WORLD; Psychotronics, Robotics & DARPA, CONTROLLED DEMOLITION of The Working Class. I’m curious, just how much would a company sell that 33¢ shirt for?